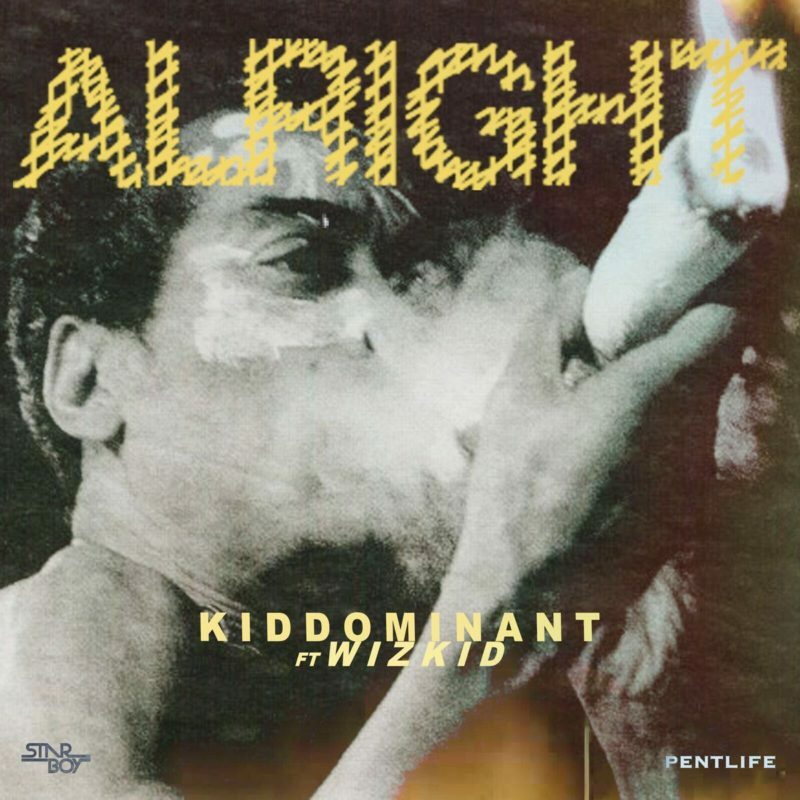 Kiddominant ft Wizkid – Alright is out, get it here! Ace music producer Kiddominant pulls Starboy Wizkid on a new single called ‘Alright’. Wizkid has been very liberal with new music in the past three days. This collaboration comes as a big surprise as there has been no tease or hint of any collabo between the two music stars. ‘Alright’ as produced by Kiddominant is a typical Afrobeat jam which pays tribute to the originator of the Afrobeat sound Fela. Fela’s photo is used as cover art.